Today at Wired’s Business Conference, Starbucks’ Howard Shultz announced that from July 1st all Starbucks across the US would have free WiFi thanks to a partnership with Yahoo. 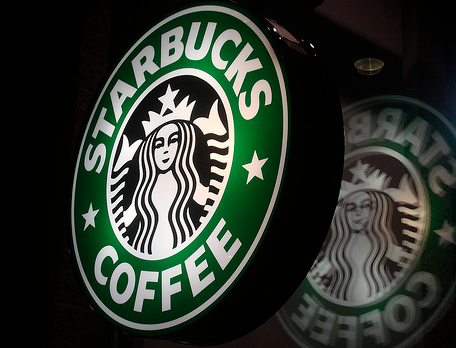 Yes, Starbucks will ditch its current WiFi registration in favor of 1-click WiFi access. Can you hear digital nomads across the country rejoice? No? How about the gritting teeth of international Starbucks customers?